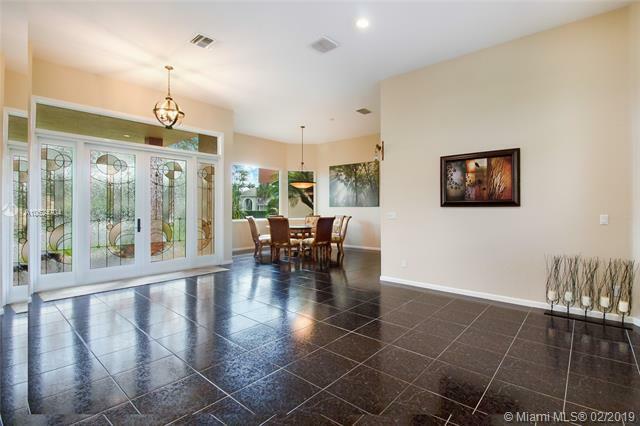 Own this unique, hurricane resistant home in the desirable Cooper City area. 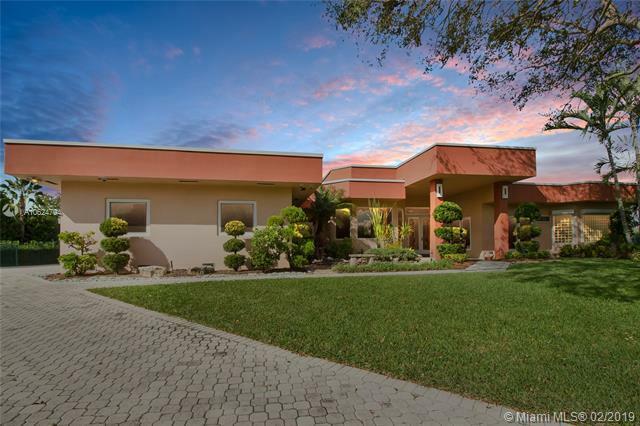 Located on a very private acre of land on a cul de sac. No HOA. Ocean front hurricane resistant Wyndoor tilt turn impact windows. 48KW GE standby generator with a 1000 gallon propane tank. No hurricane prep needed. Large manicured backyard; great for entertaining. Gazebo in yard with electric and water. 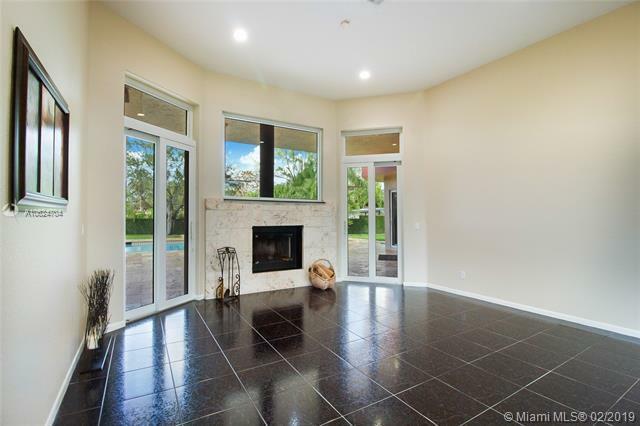 Gourmet kitchen with newer SS appliances, granite counters, mother of pearl backsplash. Vaulted ceilings. Outdoor camera system. 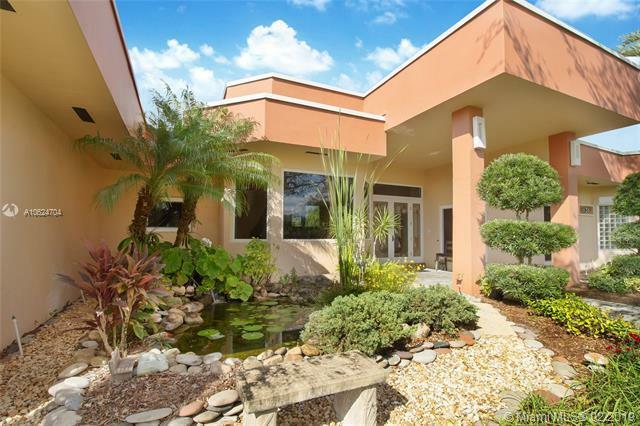 Extremely large bedrooms and a great split floor plan that affords privacy. 20X40 lap pool. Large covered patio. House has a 3 car garage, one of which has been converted so you have the choice of an extra bedroom or office. Very energy efficient.